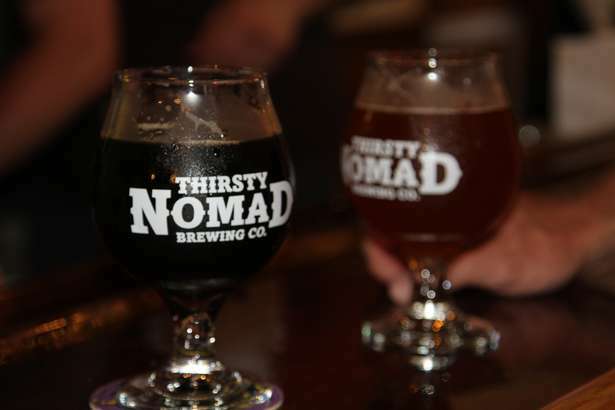 Episode 94: Getting Dandy with Thirsty Nomad Brewing! Episode 94! The men of Thirsty Nomad Brewing Company (Brad, Michael and Greg) joined us to ply us with their growlers and tell us about their new steampunk brewery right here in Charlotte, NC! 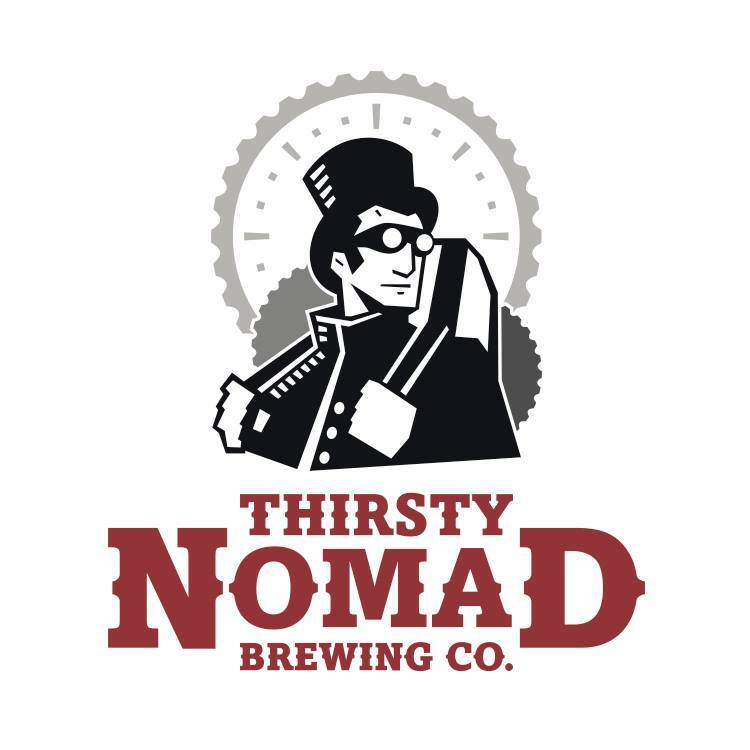 About Thirsty Nomad (From Brad): Thirsty Nomad Brewing is a small craft brewery in Charlotte, NC. We’ll start off with 8 taps serving the beers you’ll find in the blog and what we’re brewing. In addition, we’ll offer other local craft beverages to round out our lineup, including Windy Hill Cider, Stumptown Cold Brew on Nitro, Redemption Brew Works Ginger Beer, and Canonborough Sodas. Since we’re focused on beer, we plan on relying on others for their food expertise by partnering with local restaurants, caterers, and food trucks.